Educators and youth advocates around the world are increasingly stressing the importance of focusing on broader life skills in student education, but why is that the case? The answer is a combination of a number of trends that, together, make right now a pivotal moment for young people. Major trends in technology are increasingly affecting the need for human workers in a wide variety of sectors. Artificial Intelligence, automation and robotics are replacing customer service workers, manufacturers, and now even intellectual labour. Globalisation means Australian workers increasingly need to compete against their peers in developing countries. The cost of University education is rising, and graduates need to pay back their debt sooner. Wages growth has been slow for a long time, and the rising cost of living means young people are under more financial pressure than ever, not to mention the housing affordability crisis. University degrees are no longer the guarantee of a job they used to be. 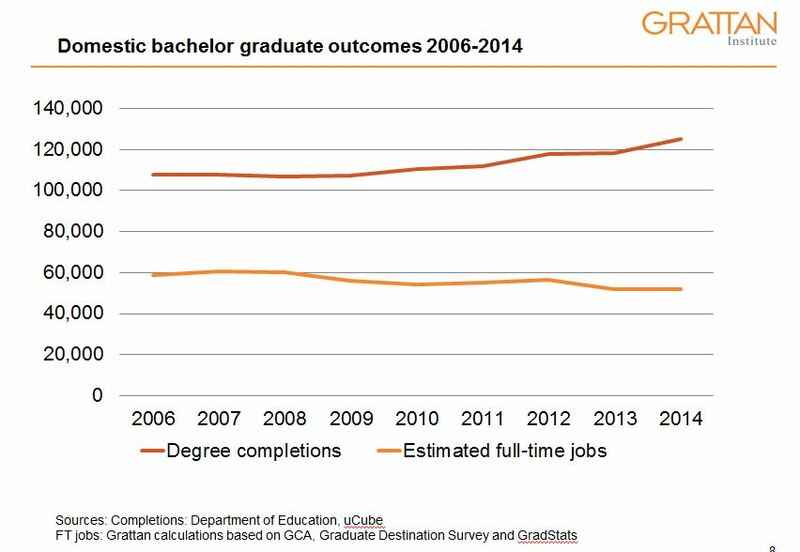 Only 70% of graduates found jobs in their field, and in some degrees like Law, that falls to less than 40%. As a result, underemployment and part-time work is rising. The impact of these pressures is clear. Young Australians are in increasingly using debt to fund their spending habits, and saving less for later in life. Pay-day lenders and credit card companies take advantage of young people with high interest rates they don't understand, and often can't afford to pay back. Our ability to relate to other people, communicate and express our emotions effectively has been demonstrated to be one of the most important factors in our long term success. Yet young people are increasingly connecting online and spending less time than ever speaking face to face. This means they aren't developing the people skills they'll need when they enter the workforce and need to interact with people twice their age. The interpersonal skills needed to effectively resolve conflicts, start conversations, convey positive body language, negotiate and manage relationships are just some of the core life skills that students today are lacking.